Today’s options for dental veneers include traditional and no-preparation veneers. If you select the traditional route, Dr. Hansen or Dr. Jurash will shave off enamel from the tooth or teeth receiving the veneer, then take an impression of your slightly shaved tooth so the veneer can be crafted to fit your tooth exactly. Though it will take around three weeks for your veneer to be ready once your Palo Alto dentists sends out the impression, there are temporary veneer options you can wear in the meantime, so you don’t have to worry about an unsightly, “shaved” smile while you wait for your custom veneer. No-prep veneers are fitted directly over your existing smile, and do not require any shaving of your natural teeth. Today’s veneers can last anywhere between 10 and 30 years, and can be the solution to the smile you’ve always dreamed of. 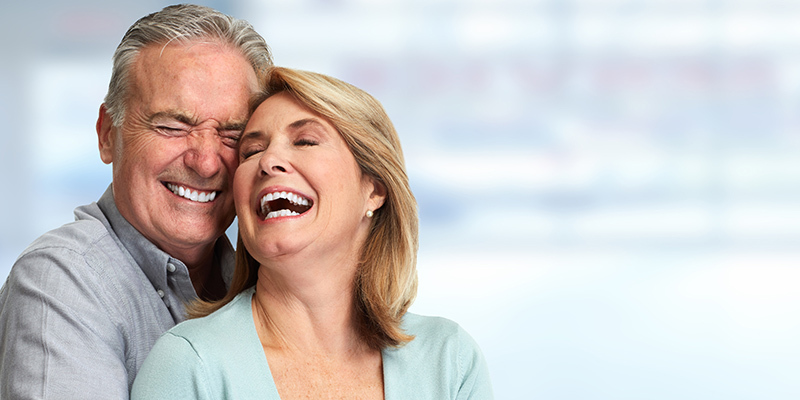 Dr. Christine Hansen and Dr. Roberta Jurash take time and care to craft a smile that will match the shape and style of your natural teeth to give you a smile that looks almost perfect and totally real. For more information about porcelain veneers, or to schedule your next appointment with Palo Alto cosmetic dentists Dr. Hansen and Dr. Jurash, call 650-326-3290 today!